Explore Schools is governed by two Boards of Directors. 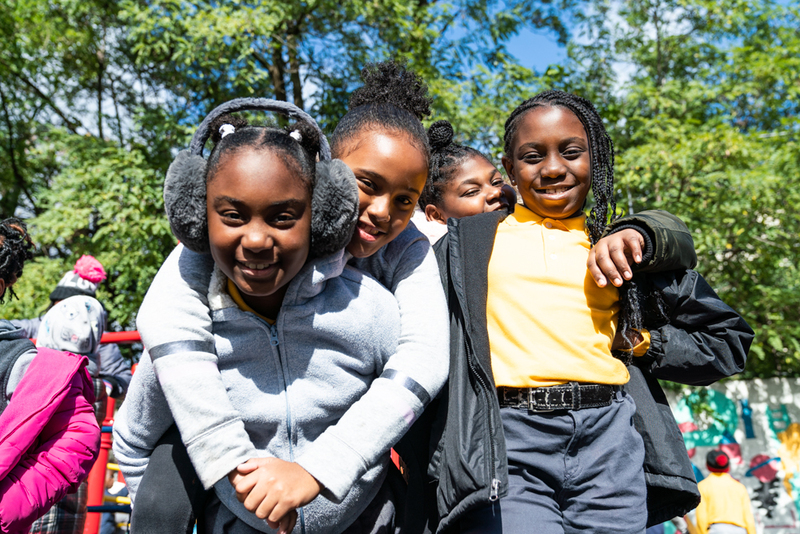 Collectively, members hail from fields including education, law, finance, talent management, and youth development—providing our schools and network with a wide range of expert perspectives. They are generous with their talent—and their time. We welcome members of the community to attend our scheduled meetings. 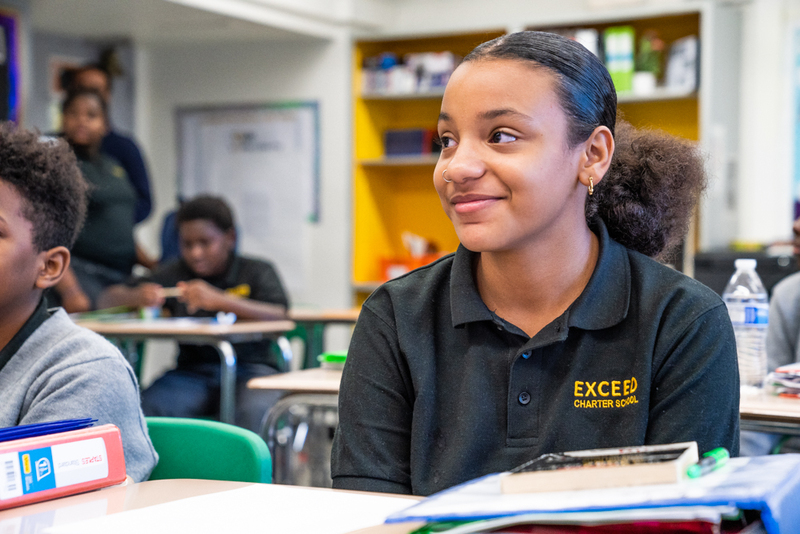 All meetings of the Explore Charter Schools Board of Trustees are are open to the public in accordance with the New York State Open Meeting Law. Meeting locations, dates, and time are subject to change. Board meeting minutes are available to the public. All meetings begin at 6:00PM unless otherwise noted on the meeting agenda.